The college is the best in India. I'm so glad that I'm here. The faculty is friendly and the rules are very fair. There is no bad I can think of about my college. The best college where you come to know the status of animal lives, their behavior and how superior they are to humans. Rajiv Gandhi College of Veterinary and Animal Sciences, Puducherry is truly multinational and multi ethnic, seeing the fact that students come from different part of India as well as across the world to study here. 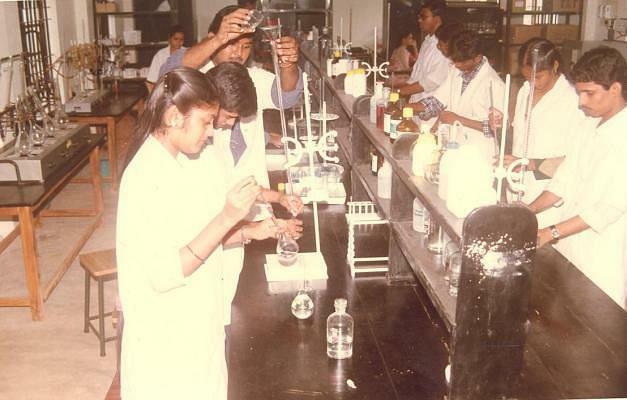 Rajiv Gandhi College of Veterinary and Animal Sciences - [RAGACOVAS], Puducherry is renamed now as Rajiv Gandhi Institute of Veterinary Education and research (RIVER). Since its inception, this college has really made a stunning progress due to the outstanding support given by Government of Puducherry and Board of Governors. 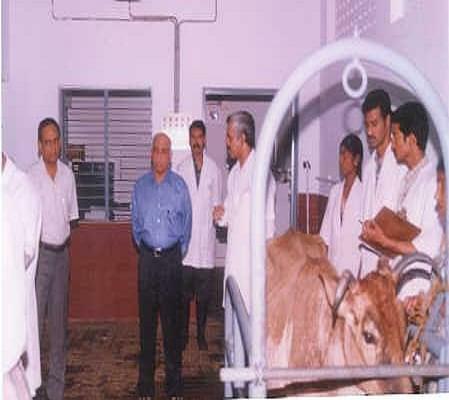 This is an education institute to impart undergraduate and master specializations in the Veterinary Medicine and Animal Husbandry, in addition to having veterinary clinic/ hospital offering veterinary health care. 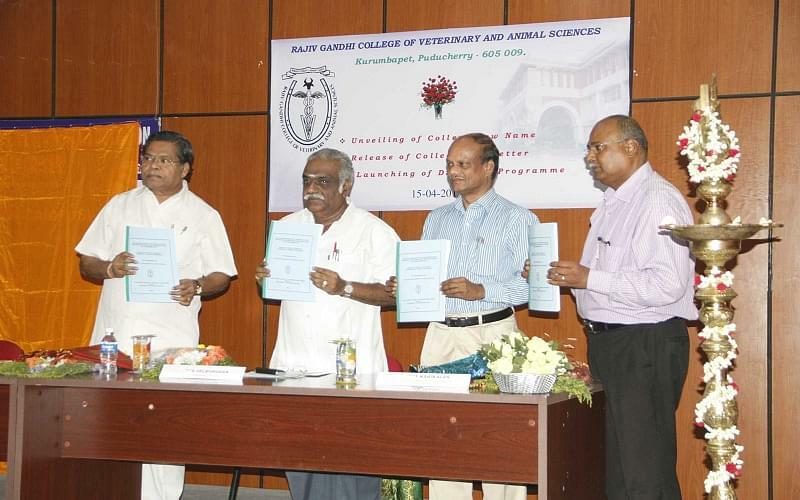 Why to JoinRajiv Gandhi College of Veterinary and Animal Sciences, Puducherry? Study Tours: The college arranges for supplementary academic programs and study tours as compulsory part of their curriculum. Teaching Veterinary Clinical Complex: The TVCC caters as the Referral Clinic for diseases diagnosis and animal treatments. The TVCC includes all necessary modern equipments including Endoscopy unit, Scanner, Defibrillator, X-ray unit, Auto analyzer, Boyles’ Anesthesia Apparatus, etc. This is a great addition to the college. Instructional Farm Complex: It is established within the campus spread over 10 acres of area. It consists of various animals for conducting various experiments. A Bio-gas plants and solar water heaters for helping rural areas. Hi Viraj To get admission details please contact to 0413- 2274985. AIPVT 2018 Result is expected to be declared in the third week of June. AIPVT Score Card is published on the official site, aipvt.vci.nic.in. Candidates have to login with the required credentials to view the result.